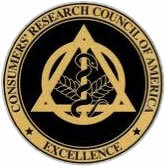 We believe that quality of patient care is a product of their clinical knowledge and skills. Our doctors have completed their training at two of the most prestigious endodontic programs in the United States, and through years of experience and continuing education, they are capable of delivering a superior level of care. 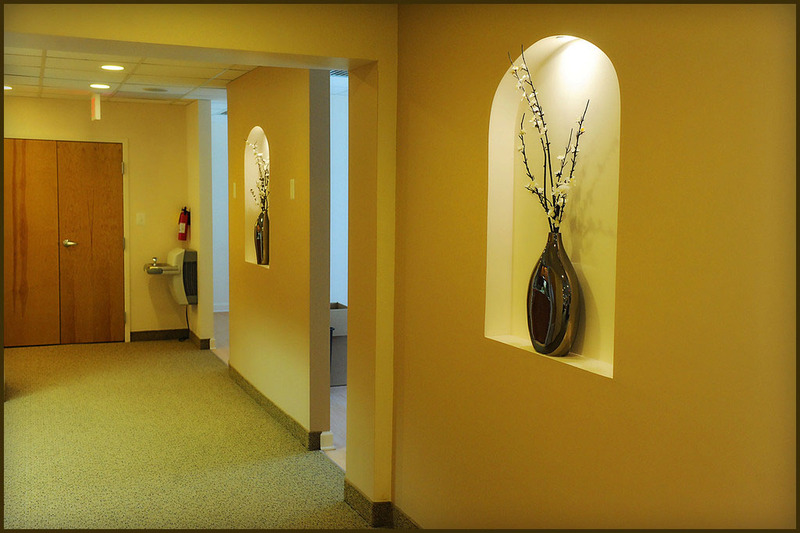 Our doctors utilize the most up-to-date technology, which is a vital component of treatment success. Every operatory in our practice is equipped with a dental operating microscope, to ensure our treatment is both detailed and thorough. Our practice also utilizes digital radiography to achieve superb image quality, while simultaneously minimizing the amount of radiation exposure to our patients. Additionally, a variety of informational pamphlets regarding endodontic procedures is provided in the office and is available online. To ensure that our patients receive the most appropriate treatment possible, our doctors regularly communicate with the patient’s general/referring dentist. Our doctors are available during and after office hours to answer any questions or address any concerns that our patients or their general/referring dentists may have. 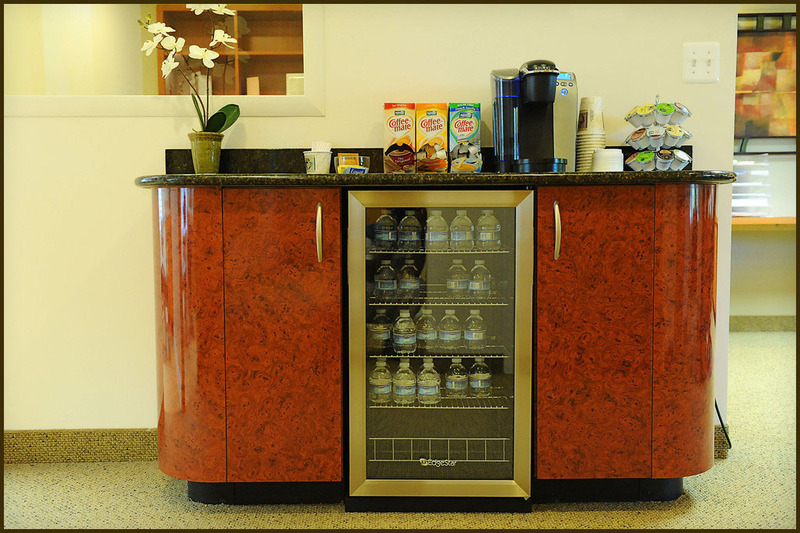 Our professional caring staff provides a welcoming and relaxed treatment atmosphere. 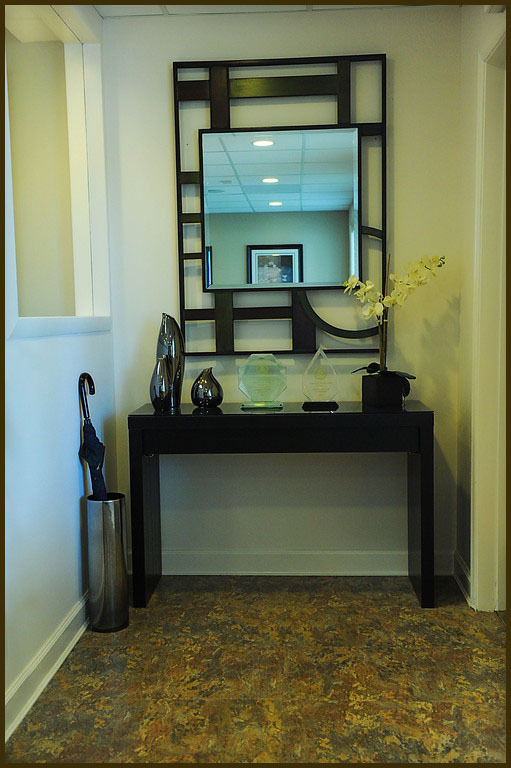 We take the necessary steps to ensure that our patients receive individual attention. Additionally, nitrous oxide is available for the more apprehensive patient. 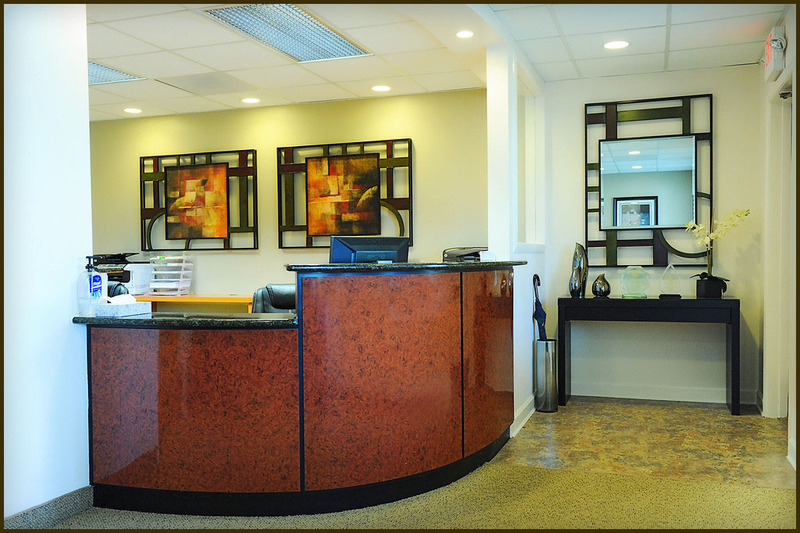 We strive to provide our patients a comfortable and stress free experience. 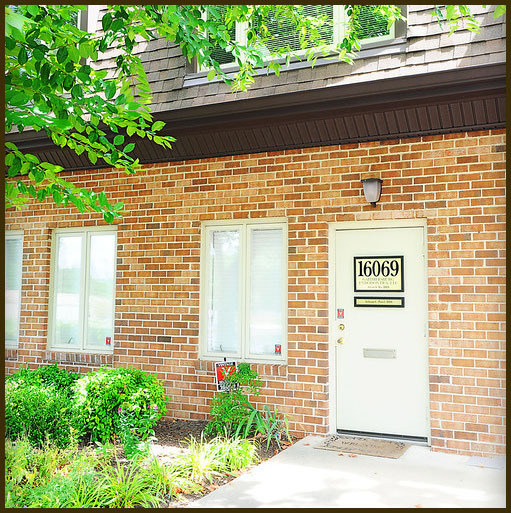 The doctors and staff at Gaithersburg Endodontics, LLC and Frederick Endodontics, LLC are dedicated in making it our priority, to provide the finest in endodontic treatment.